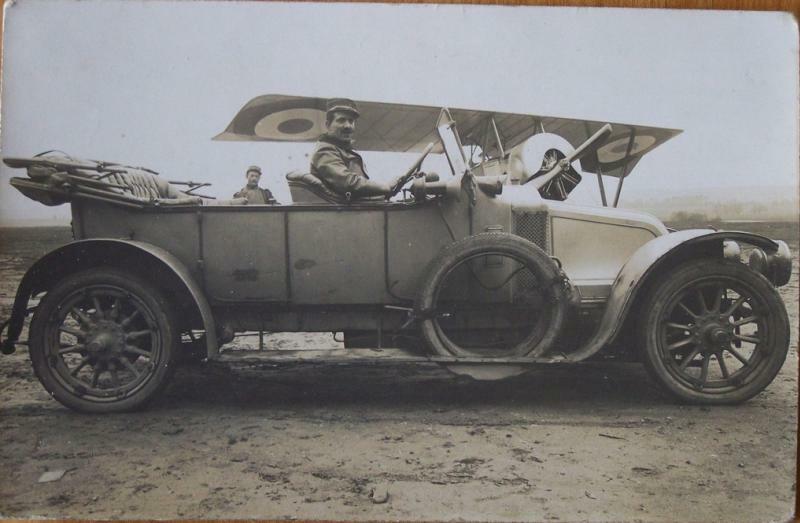 Seems to me it's a Nieuport 10 or 12 (can't see the slant of the V struts!) The picture appeared on my ramblings searching about Nieuport 10s. The side of the cowl seems to have an odd bump, or maybe I'm seeing things?